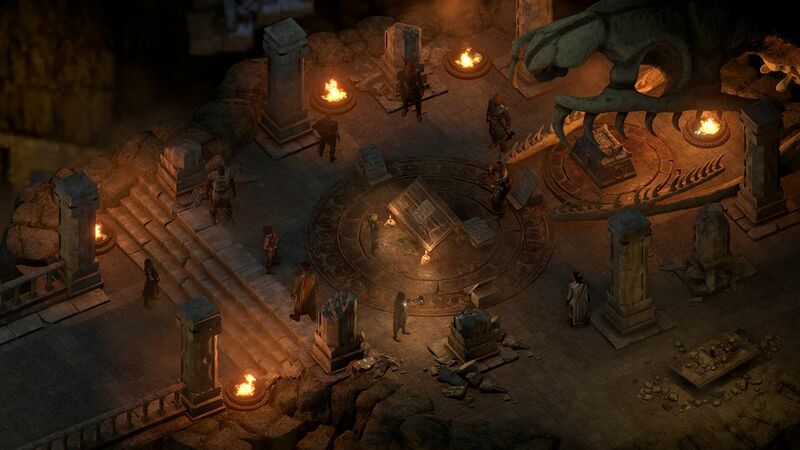 Obsidian Entertainment in partnership with publisher Versus Evil, has announced the launch of Pillars of Eternity II: Deadfire. 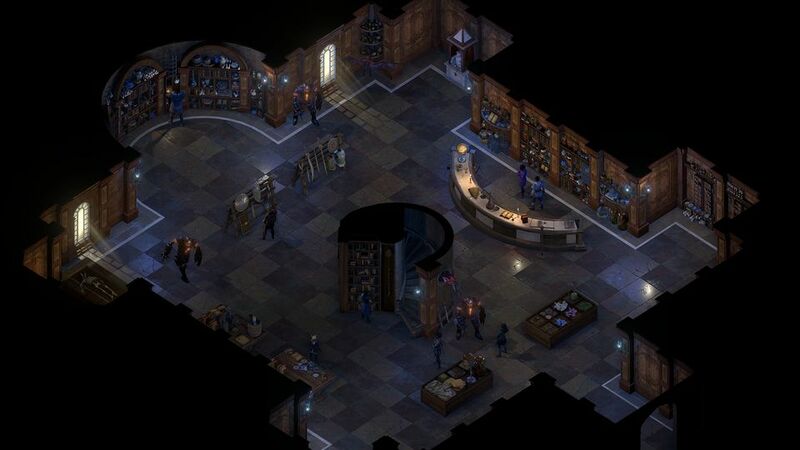 Role playing fans will rejoice in Obsidian’s continued success in creating a rich and compelling narrative delivered in the grandest of RPGs. 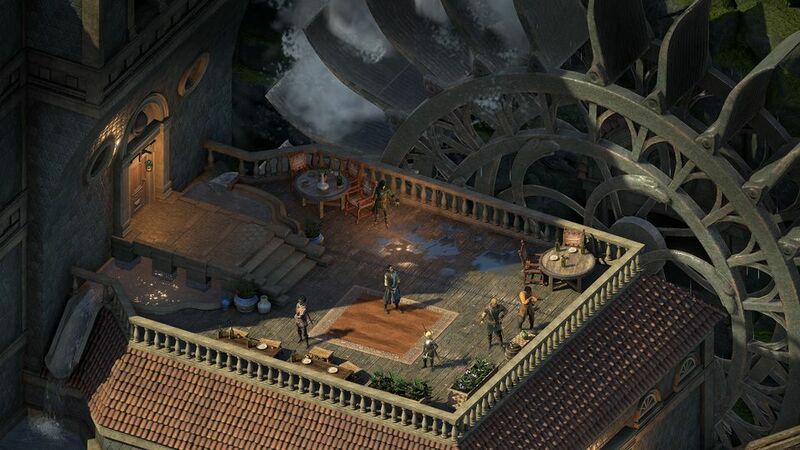 Deadfire’s deep progression mechanics, enhanced companion system, tactical combat and new exploration across land and sea, is an upgrade from this multi-award winning RPG studio. 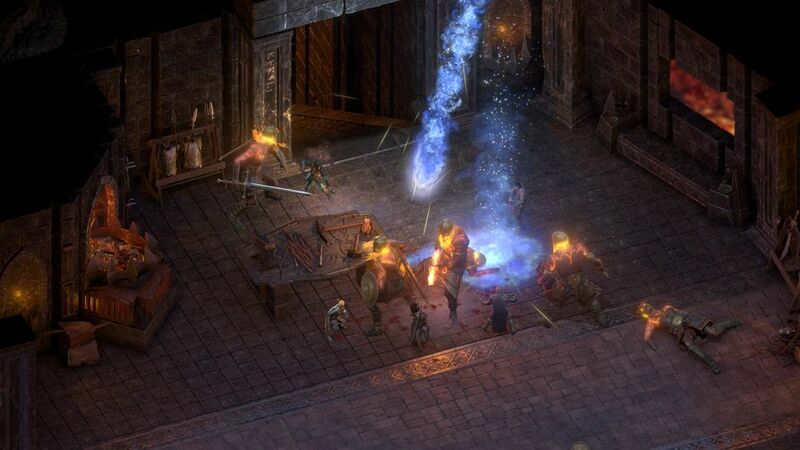 Consumers can now purchase the Standard, Deluxe, and Obsidian Editions through Steam, GOG.com, Obsidian.net, VersusEvil.com, and at their other favorite, digital retailers. 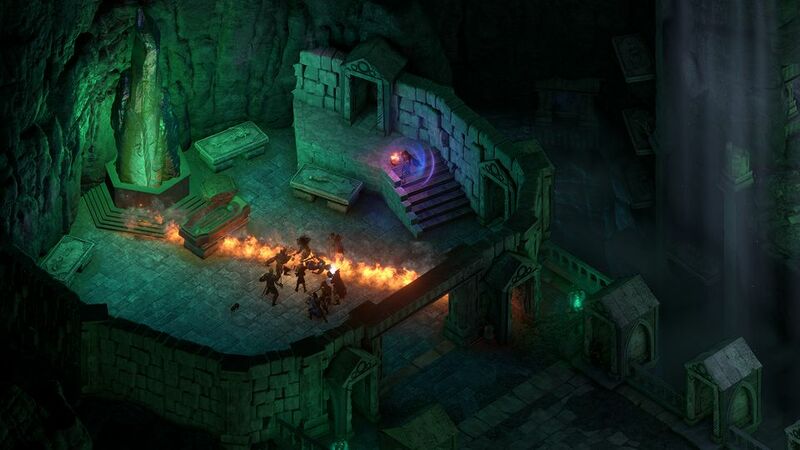 The physical Standard and Obsidian Edition of the game, which includes additional in-game content and physical items for gamers to enjoy, is available to buy at major gaming retail stores, published by THQ Nordic, such as Amazon.com, Best Buy, and other retailers around the globe. 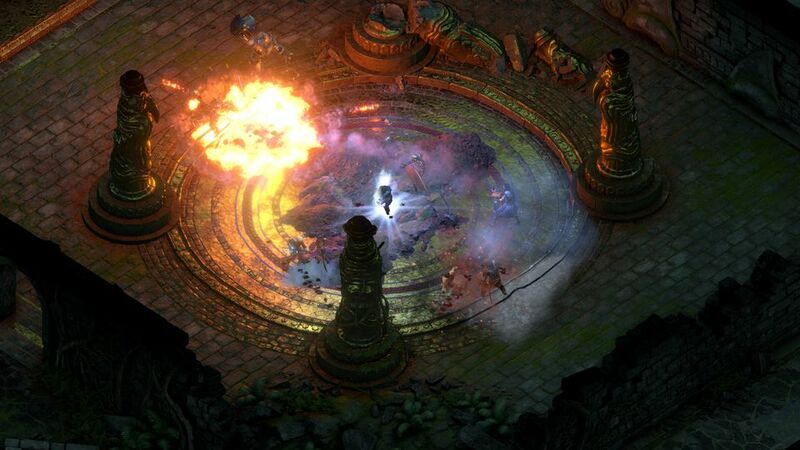 Pillars of Eternity II: Deadfire is the first sequel we’ve made to one of our own games. 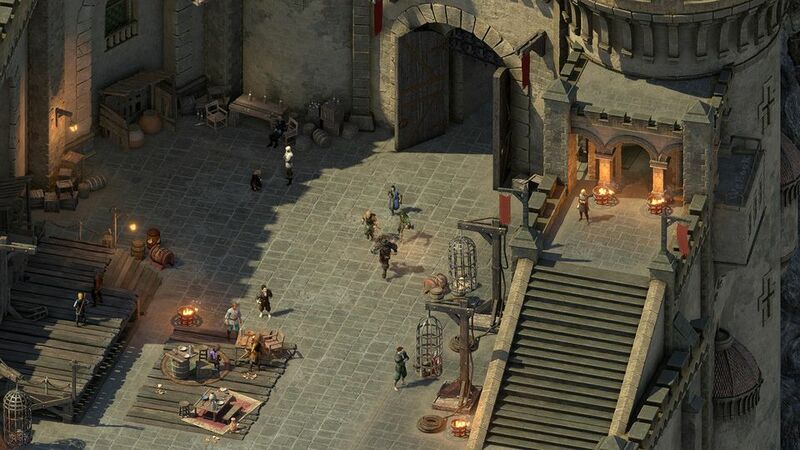 Building on the incredible foundation of the first Pillars of Eternity, we’ve been able to create an even more dynamic world with systems such as our open world approach to the Deadfire. What’s been even more gratifying is the incredible support our community has given us over the years. Without them we would not have been able to create this amazing RPG. 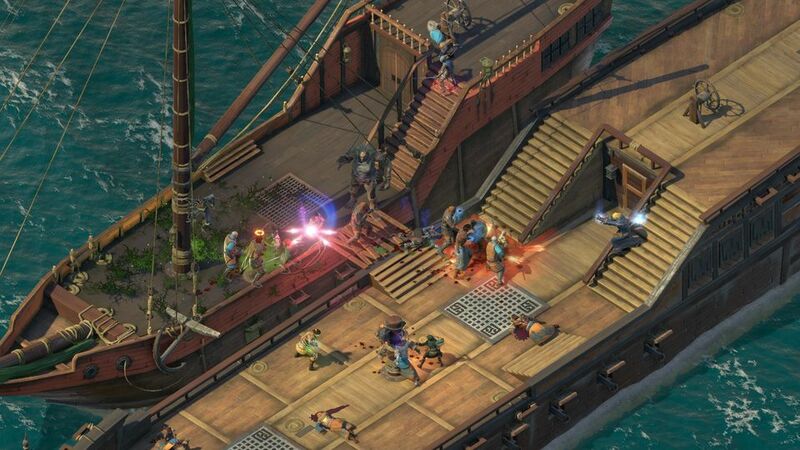 The standard edition of Pillars of Eternity II: Deadfire (£32.99 – digital and £44.99 physical retail) contains the base game, while the Deluxe Edition (£46.99) includes the game’s official soundtrack composed by Justin Bell, an in-game pet, a Deadfire themed special in-game item, a digital pen and paper RPG starter guide, a high-resolution game map and Volume II of the digital guide book, published by Dark Horse. 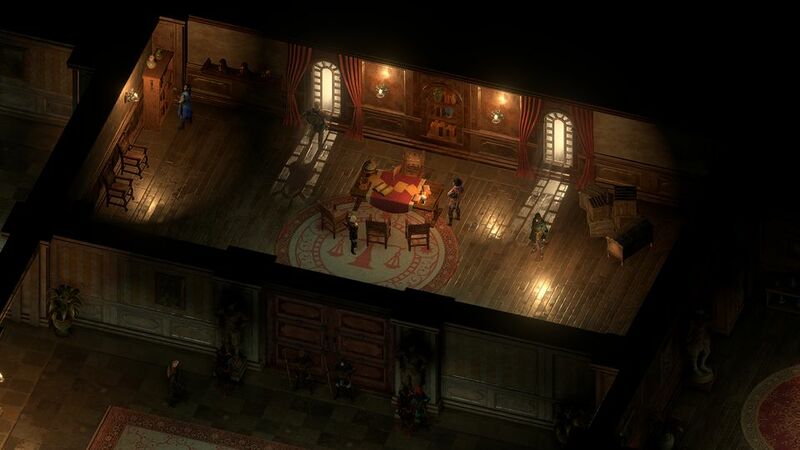 Taking a step up, the Obsidian Edition (£57.99 – digital and £69.99 physical retail) includes everything that comes in the Deluxe Edition as well as the first three DLC expansions for Pillars of Eternity II (normally £7.49 each), the first of which, ‘Beast of Winter’, will be available in July. 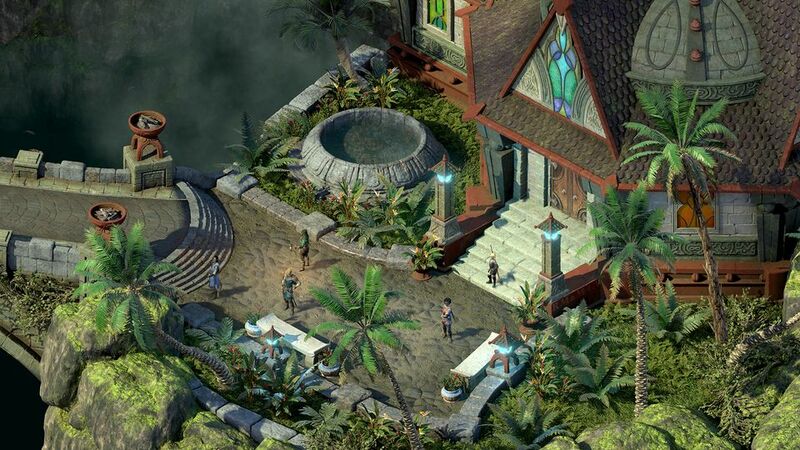 Thanks to THQ Nordic, fans can also purchase physical versions of the Standard and Obsidian Editions. 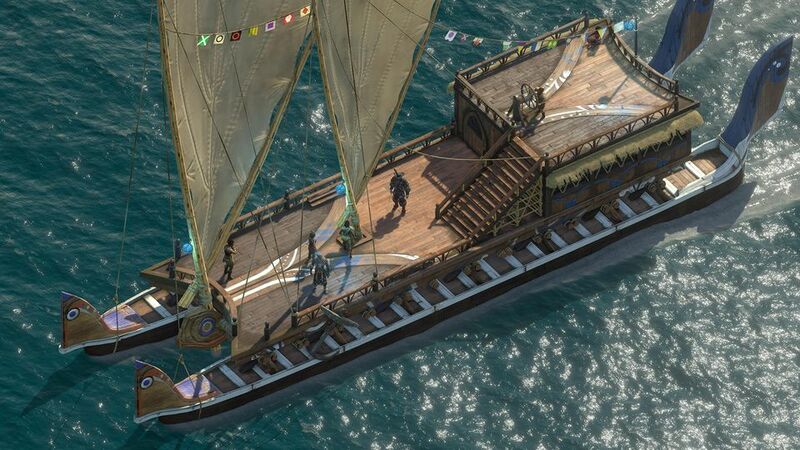 RPG and Obsidian fans will be pleased to find the Obsidian Edition to contain a cloth map of the Deadfire region, an Explorer’s notepad and a set of postcards displaying the Deadfire Archipelago in beautiful detail. 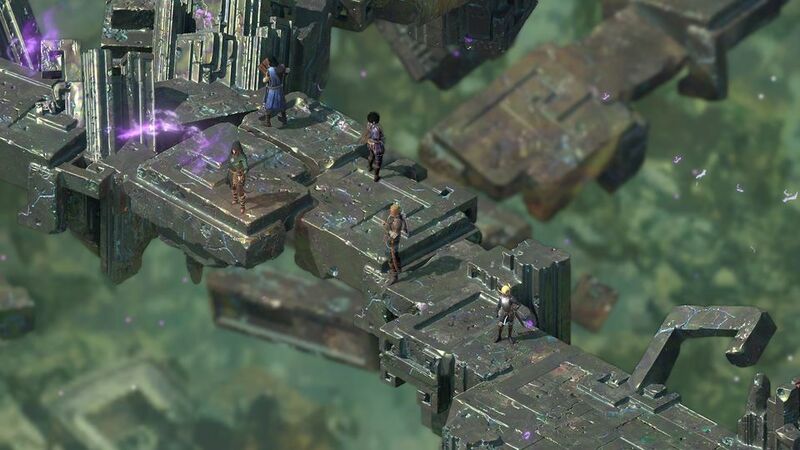 Pillars of Eternity II: Deadfire is available now on Windows PC, Mac, and Linux platforms with a console version for PlayStation 4, Xbox One and Nintendo Switch coming later in the year.